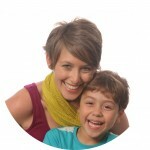 Spring is here!!!! The bees are starting buzz about and I’m starting to garden again (strawberries and tomatoes anyone? J/K I just planted them this past weekend). 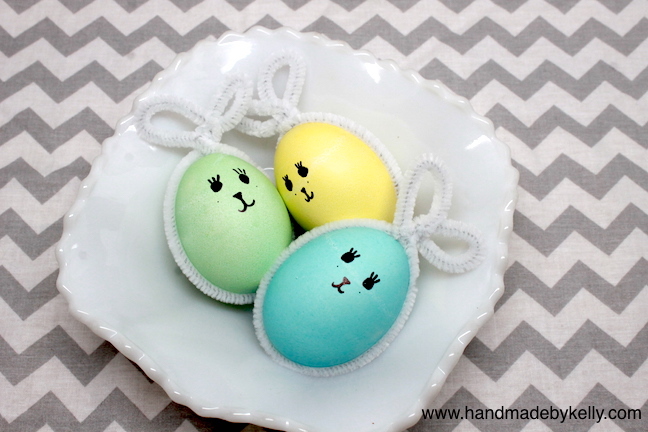 For Easter this year I thought it be fun to make these super simple but super cute Easter bunny eggs. 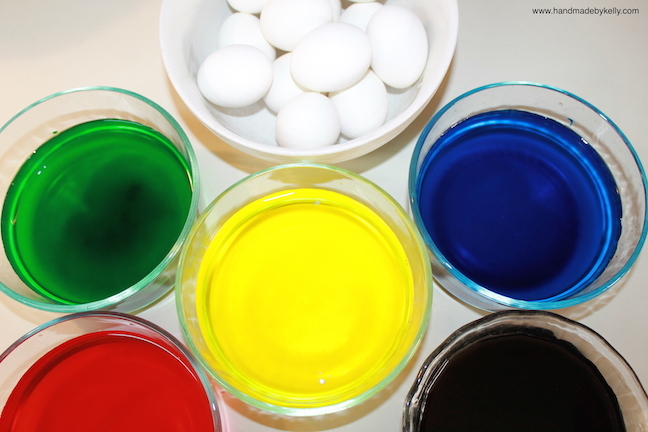 Step 1: Dye your hardboiled Easter eggs. 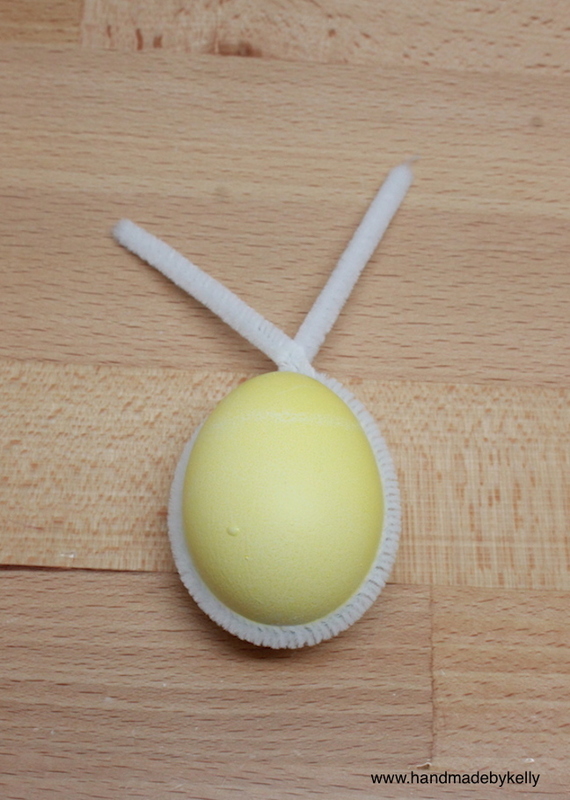 Step 2: Wrap your dyed Easter egg with a pipe cleaner. 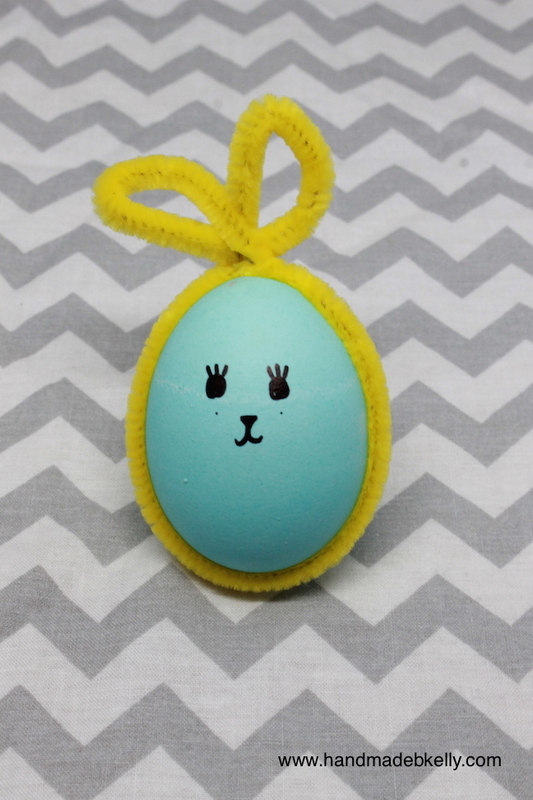 Twist the ends so the pipe cleaner wraps around the Easter egg. 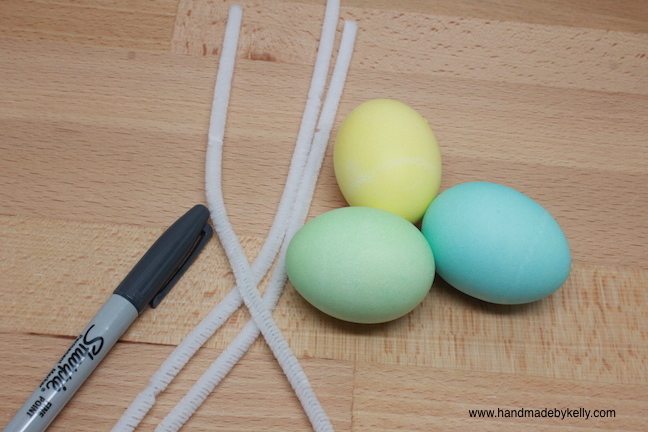 Step 3: Fold the ends of the pipe cleaner to make a loop. 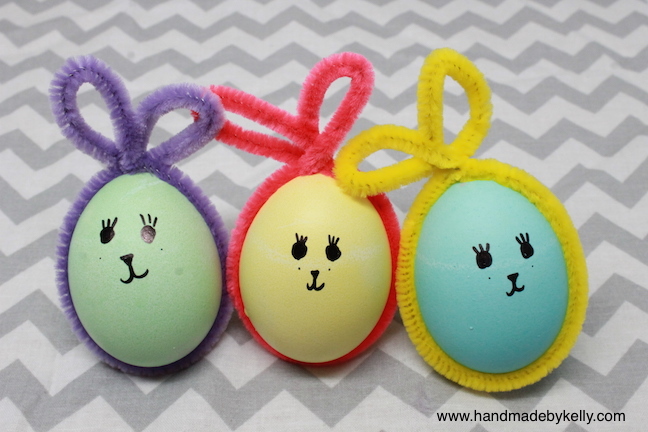 This creates the Easter bunny’s ears. 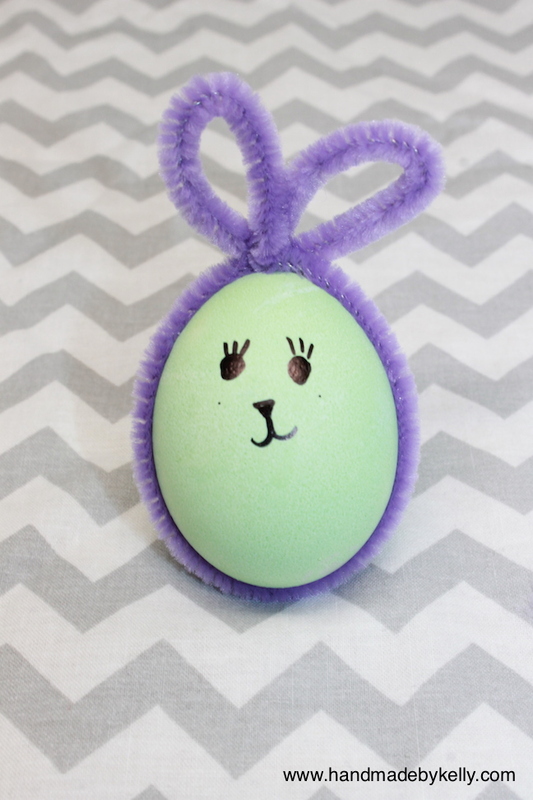 Step 4: Draw a face on your Easter egg bunny with a Sharpie marker.